Christian Liljegren, known for his work in Narnia and Divinefire started up Audiovision during 2003 as his solo project. The first album The Calling was released in late 2004 in Europe and Japan, and it was produced by Lars Chriss [Lion’s Share, Road to Ruin]. 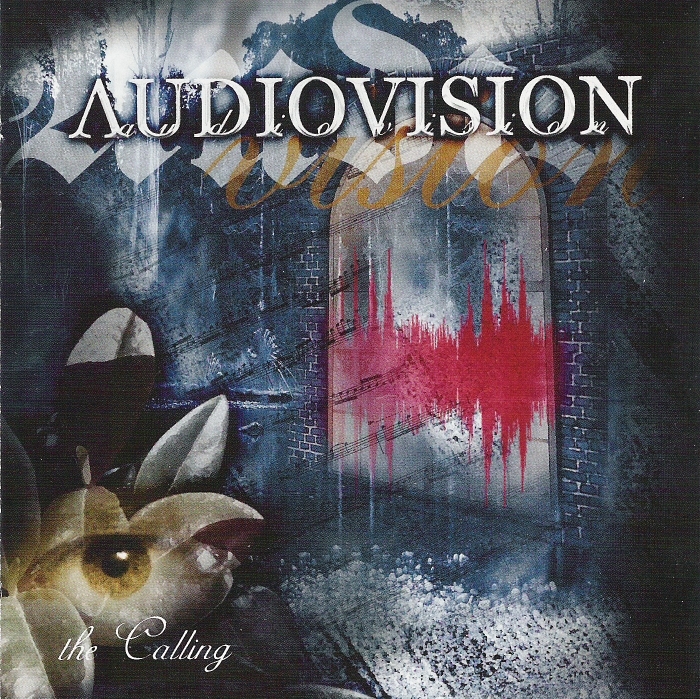 The guest list on The Calling featured among others Bruce Kulick [Kiss, Grand Funk Railroad], Jeff Scott Soto [W.E.T., Talisman, Yngwie Malmsteen, Journey], Mic Michaeli [Europe], Tony Franklin [Blur Murder, Whitesnake] and Mats Levén [Treat, At Vance, Krux, Yngwie Malmsteen]. 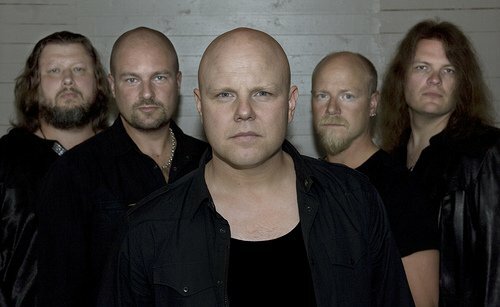 In 2009 Christian decided to form a full touring and recording band with members from Modest Attraction, Veni Domine & Grand Stand. 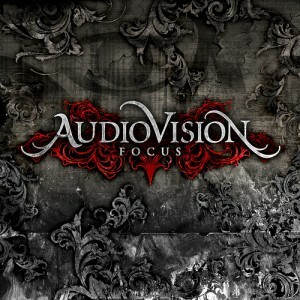 During 2009 the first shows were played in Sweden, Norway and Germany, and in the summer 2009 Audiovision started to record their second album Focus with producer Erik Mårtensson [W.E.T., Eclipse] overseeing the work. In January 2010 Audiovision joined Stryper [US] on the European leg of their 25th anniversary tour, and played shows in both Germany and Sweden. The 2nd album called Focus was released in April in Europe and in Japan, December 2010. 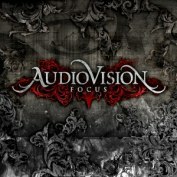 AUDIOVISION is now put on hold and all members are involved in different bands ad projects.